The building of the trains began in Japan in May 2018. 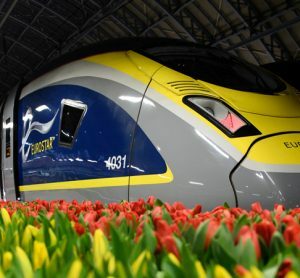 By October 2018, the first of the five trains was ready to be shipped to Italy, and now, for the first time, all five trains are in Europe together. 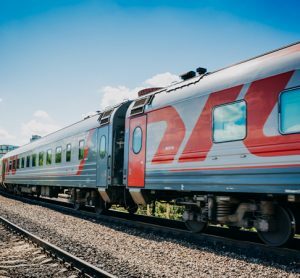 Hull Trains has revealed its new trains are on schedule to arrive in the UK later in 2019 and once they are launched, Hull Trains will have the youngest entire fleet in the country. 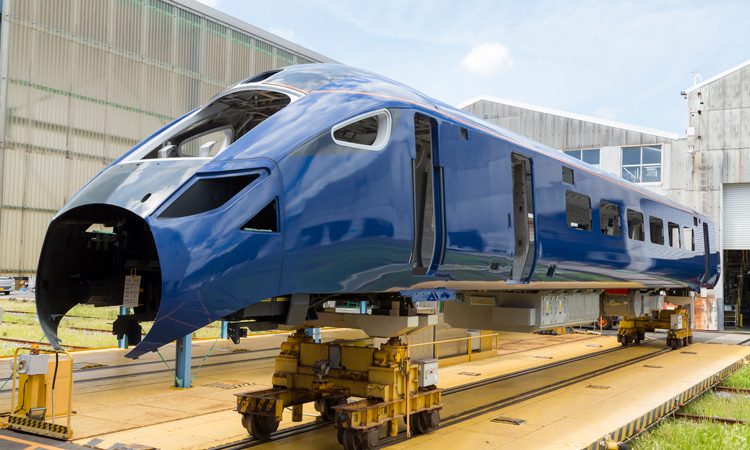 The fifth and final train in the new £60 million fleet has arrived in Europe for internal fitting having been built at Hitachi Rail’s manufacturing plant in Kasado, Japan. 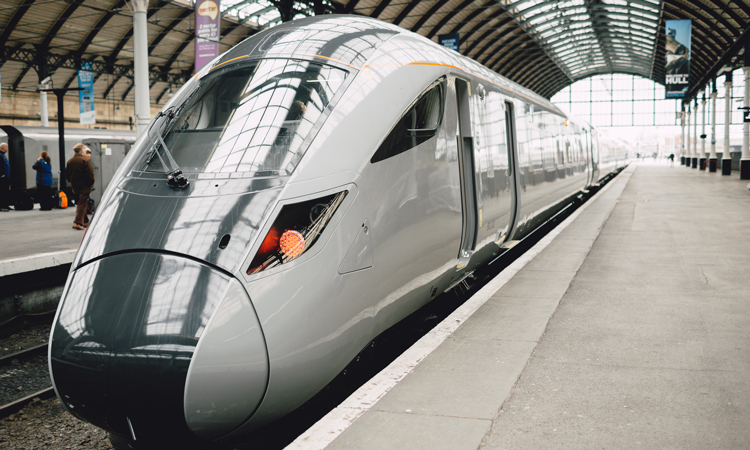 Richard Vernon, Fleet Project Engineer at Hull Trains, said getting the entire new fleet – which will replace the current fleet – into Europe was a milestone moment for the firm. He said: “To get all the trains to Europe was a big step for us. It means no more shipping will be needed because to get them from Italy to the UK they will be rail hauled across, which is a fairly swift process. The five new Class 802 Hitachi trains will replace the entire current fleet of Class 180s and revolutionise travel from Hull to London. 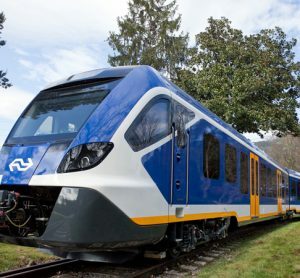 The first of the trains is due to arrive in the UK on 29 August 2019, and following test runs and staff training, all five trains will be included into the timetable one by one. 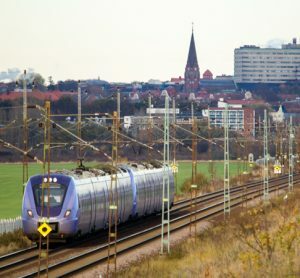 By 31 December 2019, the entire new fleet will be in use. 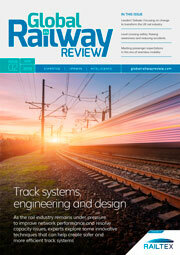 Louise Cheeseman, the firm’s MD is confident the arrival of the entire new fleet will not only transform rail travel from Hull to London, but revolutionise the entire rail network. Hull Trains need three trains to run its service, but by December will have five brand new trains, instead of the current four in the fleet, which will make a significant difference in reducing cancellations. The technology involved will also mean Hull Trains can continue to run trains where overheard wires have been damaged, which has affected services in the past.